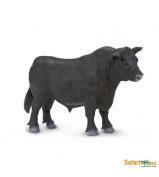 The black bull might be the most famous cattle of its species. 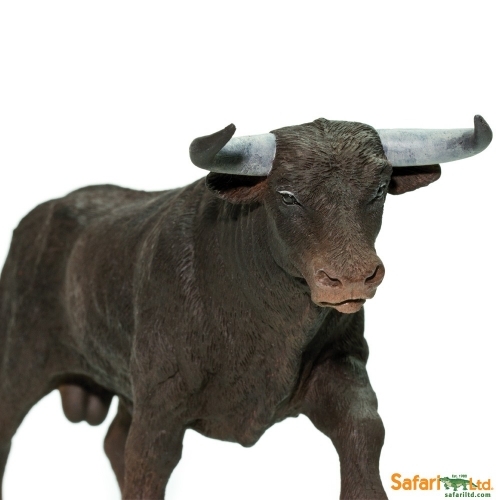 As males, bulls are stronger and more aggressive than their female counterparts, cows. 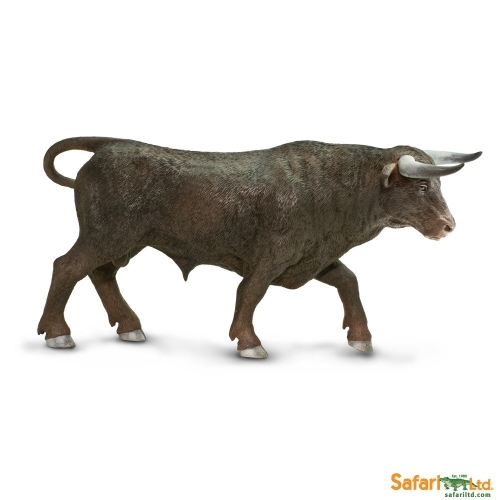 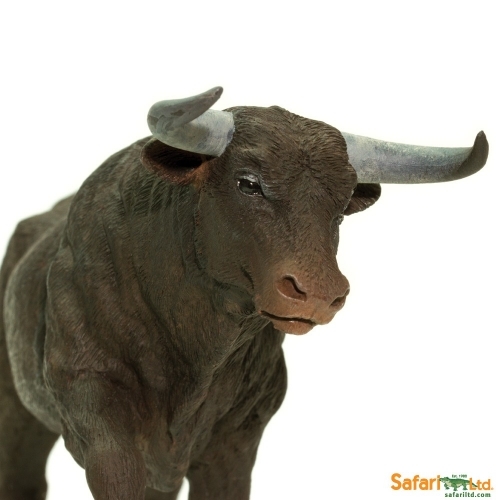 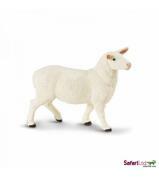 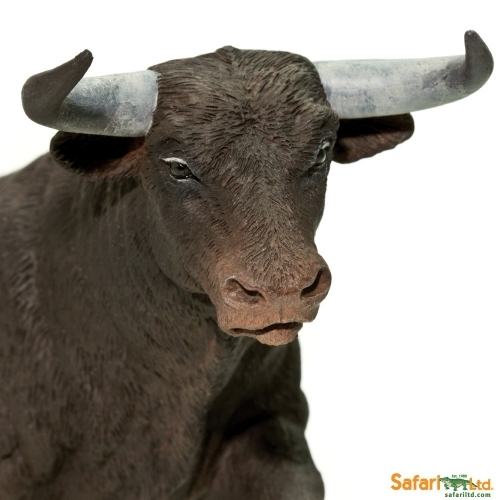 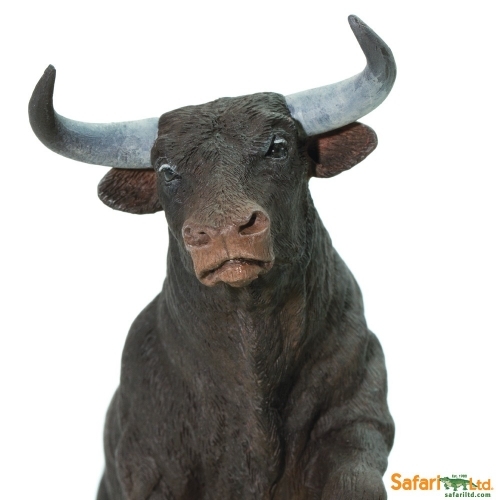 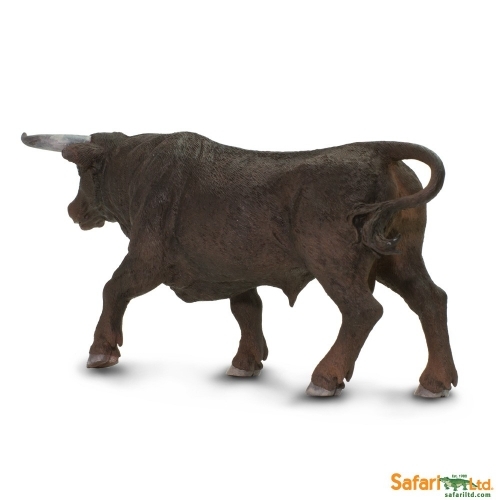 This special black bull plays a significant role as an icon to many cultures, including Spain!